All America Park is located on 17 acres on the banks of the Quincy Bay, at Front & Cedar Streets. 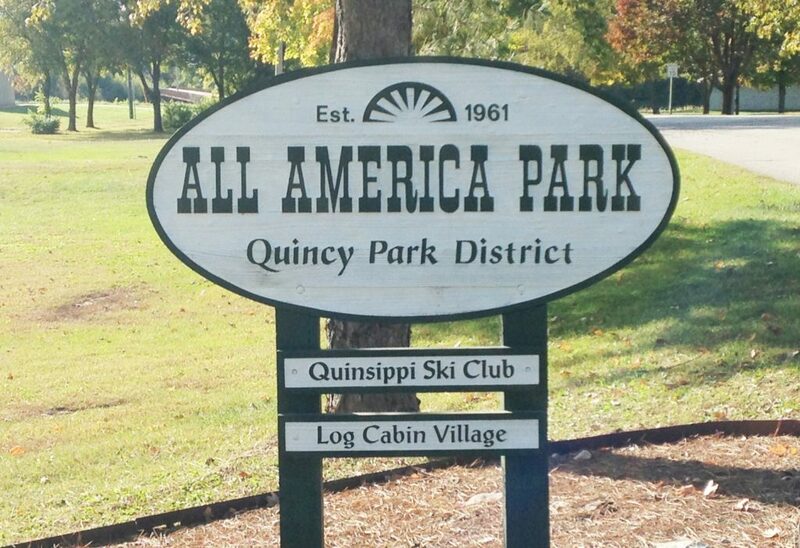 All America Park is home to the Quincy Ski Club. In the summer months, the Quincy Ski Club holds their ski shows in the park. 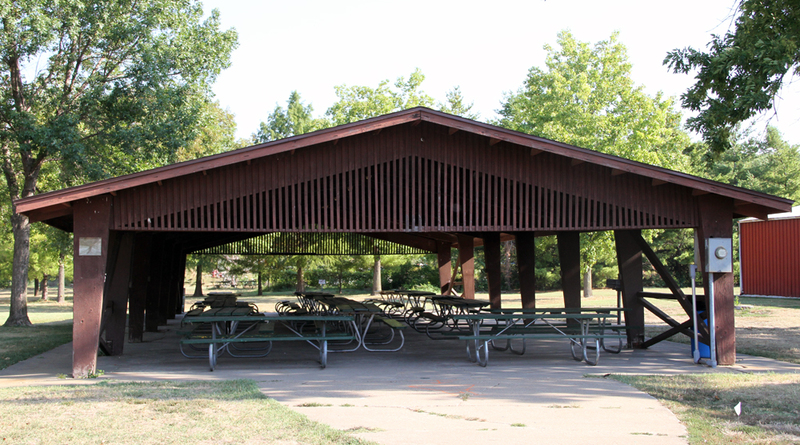 A shelter house with electricity, a grill, picnic tables and restrooms are available. 35 ft. x 75 ft., 2,625 sq. ft.